Gravimetry is an underutilized geophysical method that is very effective when used properly, especially in parallel with other methods. 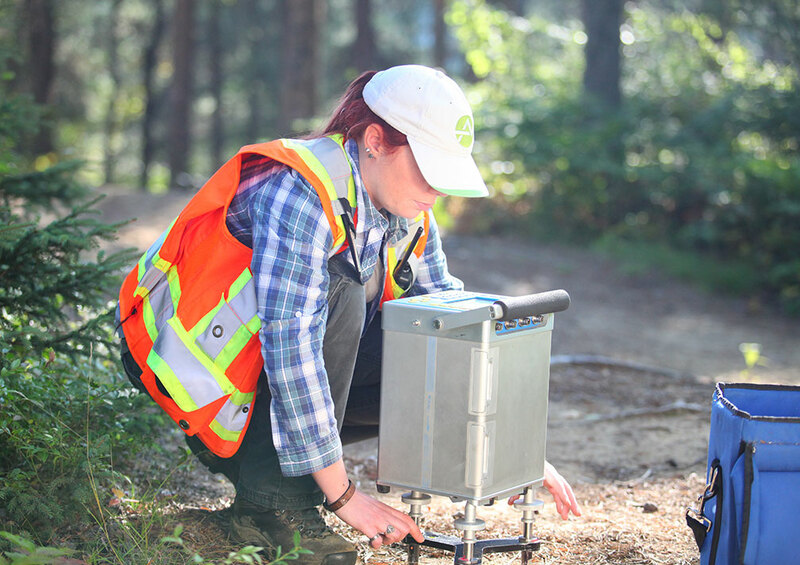 A gravimetric survey provides diagnostic information on variations in soil density and allows the presence of a deficit or an excess of mass to be identified with respect to the regional gradient. As explorers learn more about the footprint of a deposit, the additional information provided by gravimetry becomes essential to the development of a 3D geological model. At the scale of the deposit, when a conductive and / or polarizable and / or magnetic source is found, it becomes essential to determine if there is an excess of mass to evaluate the chances of success. 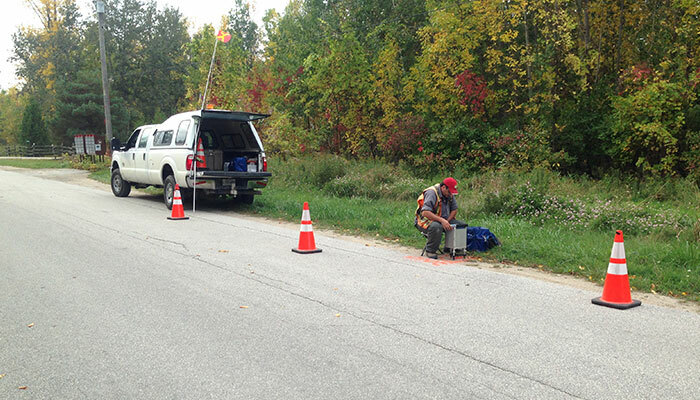 Abitibi Géophysique offers both gravimetric surveys on the ground and in drilling. Our company is the only company authorized by Scintrex in North America to offer the Gravilog® solution to the mining industry. High quality, determination of rock density is desirable to improve quantitative interpretation.